Elika is an international trade attorney and President of Alamut Trade Partners, an international trade and import/export consulting firm. 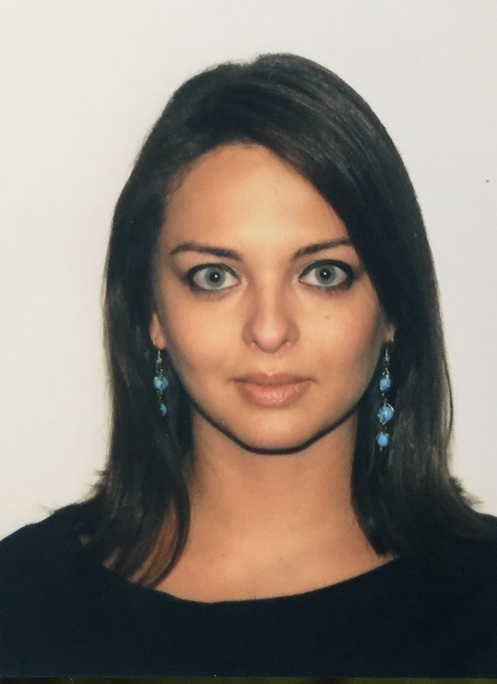 Elika also serves as the Director of Trade Compliance and Government Relations for the U.S.-Iran Chamber of Commerce in Washington, DC, where she oversees legal and compliance services. She sits on the Advisory Board of the Iranian-American Chamber of Commerce, and leads engagement with elected officials. Elika is a frequent speaker and expert panelist on U.S.-Iran trade relations, sanctions compliance and the geopolitics of international trade. Elika worked from 2012 to 2016 as an attorney in the Office of the Chief Counsel for Trade Enforcement and Compliance at the U.S. Department of Commerce, providing legal counsel on cases before the Court of International Trade, U.S. Court of Appeals for the Federal Circuit, NAFTA panels, and the WTO. Prior to Commerce, Elika was a litigator in New York with a leading professional liability and insurance coverage firm. Elika graduated from Georgetown University with a Juris Doctor and a Master of Science in Foreign Service. She is admitted in New York, the Court of International Trade, and the United States District Courts for the Southern and Eastern Districts of New York. She has been on the IABA Foundation Board since 2017, and serves as its 2018-2019 Chair.